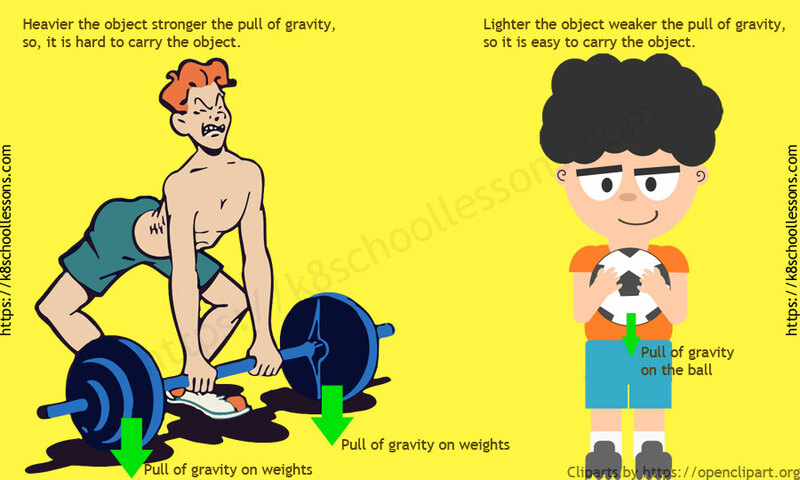 This lesson, Gravity for Kids, teaches you all about a significant pulling force, which is called ‘gravity’. Happy learning! It took you quite a while to learn to walk when you were young, but now you do not have any difficulty in walking. Can you imagine a world like this??? However, do you think that ‘walking’ is only possible due to the learning you got when you were small? No. There are unseen supporters in the nature that help you walking. 😲😲!!! No matter how much training you got in walking, without these unseen supporters walking would have been a daydream for you. 😲😲😲!!! Not only walking, but also just standing on the ground would be really impossible without theses unseen supporters. 😲😲😲😲!!! Now, who are these supporters that help you to walk? Gravity and friction are obvious kinds of forces on Earth that applied on you when you walk and make it easier for you to walk. In this lesson we are going to learn all what you should know about gravity. Click the link below to read and learn about ‘Friction’. What is gravity? Let’s find the answer for this with the lesson, Gravity for kids. Gravity is the force that pulls everything towards the centre of the Earth. What goes up must come down, because of gravity. So, now you’ve found the answer for, ‘what is gravity?’. Next, let’s see what does gravity do with Gravity for kids lesson. you can keep your feet on the ground. you will not fly into space. This is because gravity constantly pulls you toward the ground. 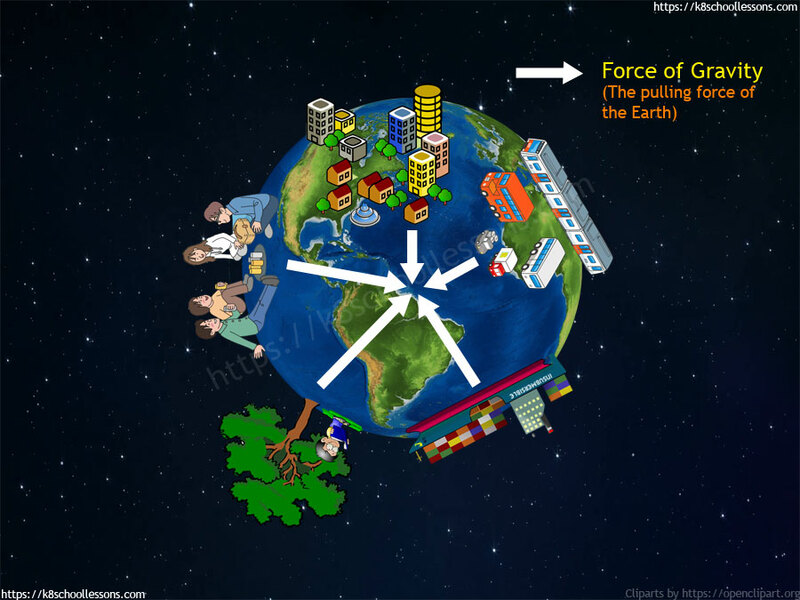 The following Gravity for kids lesson’s diagram shows you how does gravity work on the things on earth and how they are pulled towards the centre of the earth. No matter how hard you jump, gravity will always cause you to fall back to the ground. 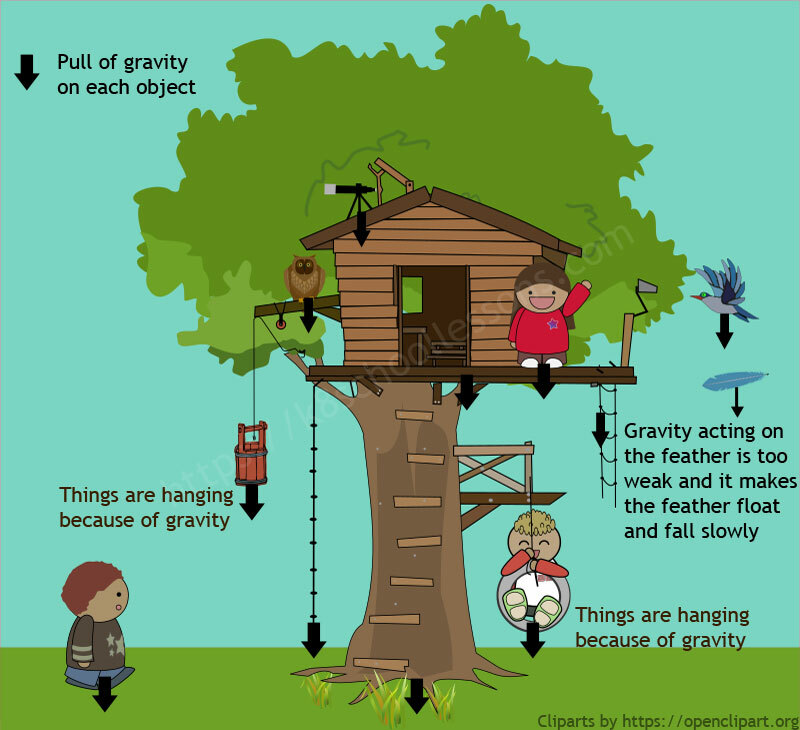 Look at the following Gravity for kids lesson’s diagram. No matter how hard the girl tries to stay up, she quickly falls back. 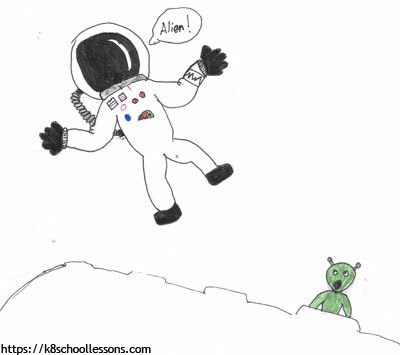 Without gravity, you could jump into the air and keep moving into outer space! 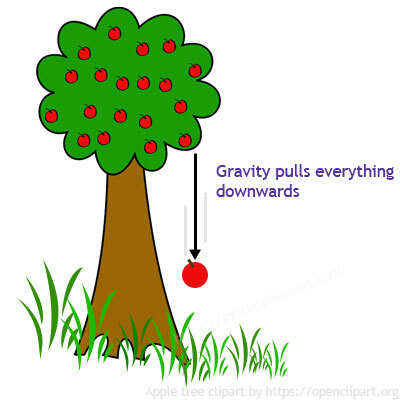 The following Gravity for kids lesson’s diagram shows you how everything would be floating here and there without gravity. Remember the story of Sir Isaac Newton??? 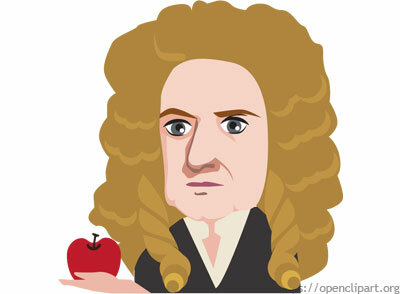 Who was Sir Isaac Newton (1642-1727)? Sir Isaac Newton was an English physicist, mathematician and scientist, who was well-known as the founder of gravity. The young Isaac Newton is sitting in his garden when an apple falls on his head. It is said that at this time, he was thinking why did this apple fall, instead of going up. Based on this, he did many studies to find out why things stay on the ground rather than going upwards or floating all over the place. This is how he found out the force of gravity. He realized that the force of gravity, which makes objects fall to the ground, is the same force that keeps the Moon orbiting Earth and the planets orbiting the Sun. Sir Isaac Newton is not only famous for his law of gravitation, but also his three laws of motion which form the basic principles of modern physics. The unit of force, the newton, was named after him. He made many more important discoveries. He investigated light and invented a new system of mathematics, called calculus. Gravity is everywhere. It is intangible. You cannot see it either. It is a force of attraction that exists between objects and the Earth. It works in water, on land and in the air. Gravity is not just the attraction between objects and the Earth. It is an attraction that exists between all objects, everywhere in the universe. Gravity pulls on all objects, big and small. 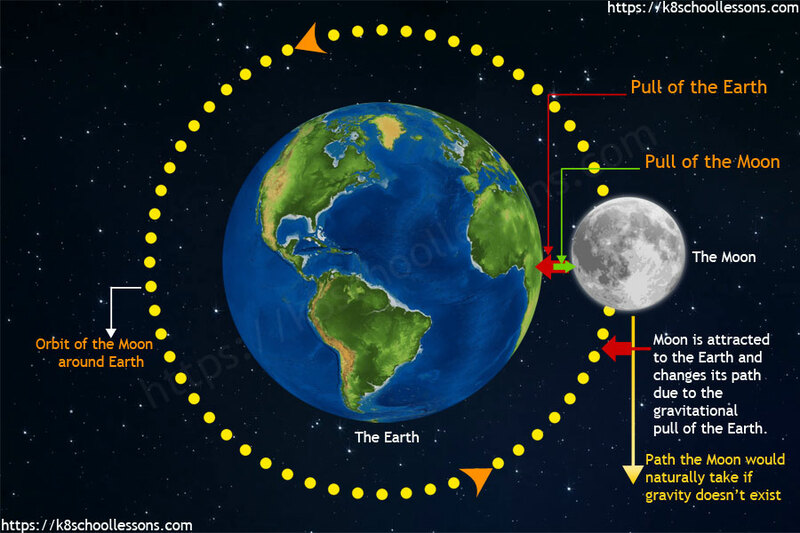 Earth’s gravity pulls the Moon, while the Moon’s gravity pulls Earth. Your body has gravity too. 😲😲😲!!! It pulls Earth toward you, while Earth pulls you toward it. Just like a game of tug of war. Earth is trillions of times heavier than you. So, there’s no way you could win a tug of war with Earth. 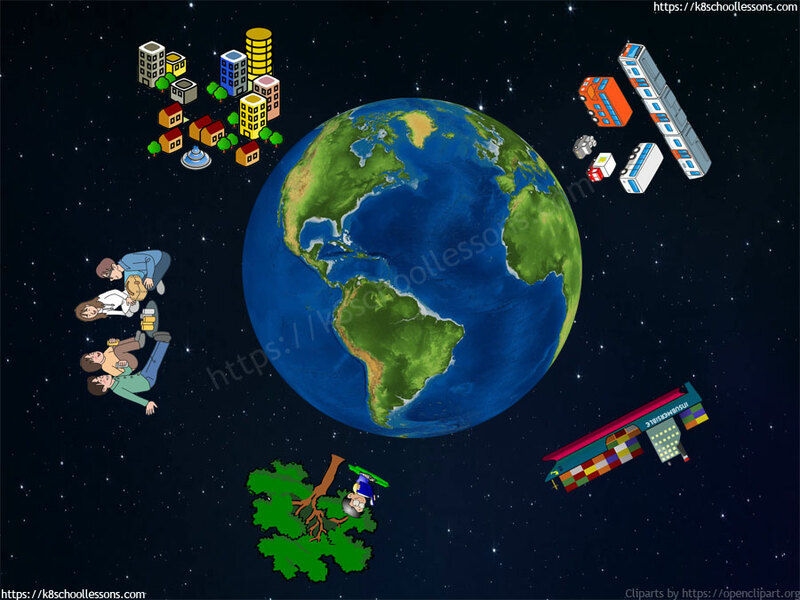 Lean how you can escape gravity with Gravity for kids lesson. If you want to escape from the force of gravity, you definitely have to go a long way away from Earth. The astronauts who have gone to the space are the ones who have escaped the pull of Earth’s gravity. In space or on the Moon you weigh nothing, but just float. However, every large or heavy object in space has gravity. The largest or the heaviest objects have the strongest pull. This means a heavy object is being pulled strongly towards the centre of the Earth. A light object is not being pulled so strongly. 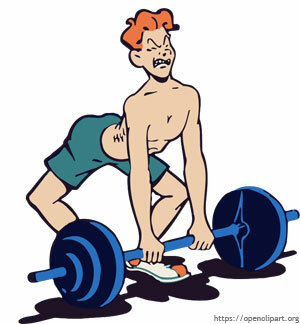 Larger or heavier the object stronger the pull of gravity. Smaller or lighter the object weaker the pull of gravity. However, things which are the same size do not always the same. A football is lighter than a watermelon of about the same size. So, the watermelon is being pulled strongly towards the centre of the Earth than the football. Does gravity act on feathers? If gravity acts on all objects on Earth, how does a feather float and take a long time to fall??? The answer for this question is very simple. You know, heavier the object stronger the pull of gravity OR lighter the object weaker the pull of gravity. Based on this, you can understand that the gravity acting on the feather is too weak to pull it towards the centre of the earth. This makes the feather float and fall slowly. Also, when a feather falls, it falls slowly because the air is in its way. There is a lot of air resistance and that resistance makes the feather move slower. Similarly, leaves fallen off trees float in air for sometime before their landing. Therefore, air resistance is more powerful on light objects than gravity, causing them to float a long time before landing. Why do you feel lighter on the Moon than you do on Earth? The Earth is larger than the Moon. Gravity on Earth is stronger than on the Moon. If you reach the Moon, you then feel the pull of the Moon’s gravity which is weaker. Therefore, you weigh nothing on the Moon and just float. An astronaut in a space suit weighs 135 kg on Earth, whereas he weighs 22 kg on the Moon. 😄😄!!! 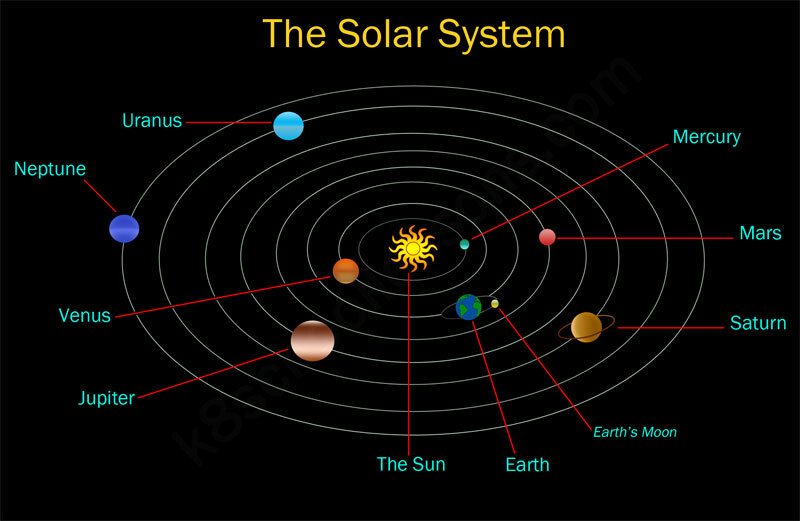 The Sun’s gravitational pull keeps all planets in the solar system orbiting the Sun. 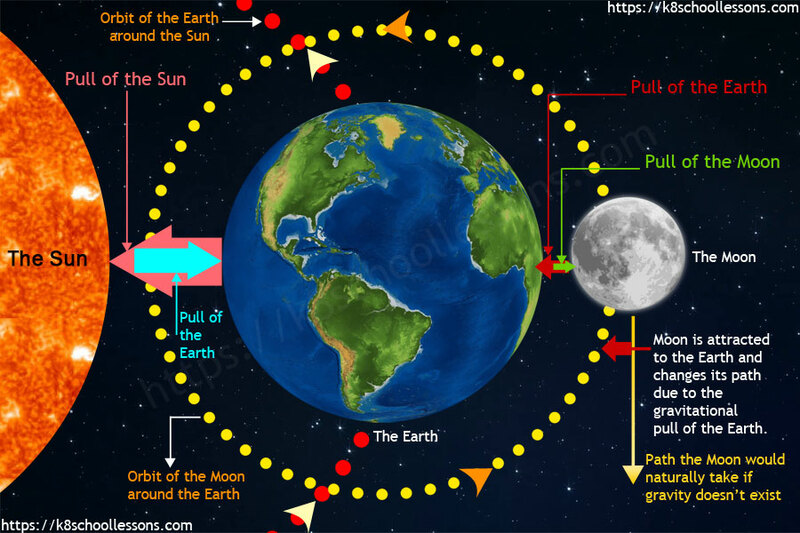 The movement of the Moon is affected by the gravity of the Sun and the Earth. 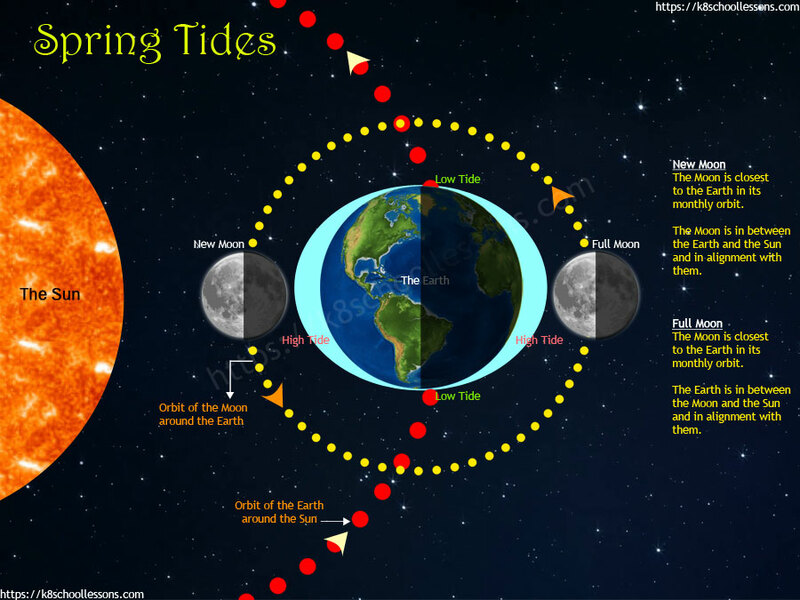 The Moon’s gravitational pulls make the tides rise and fall every day on Earth. 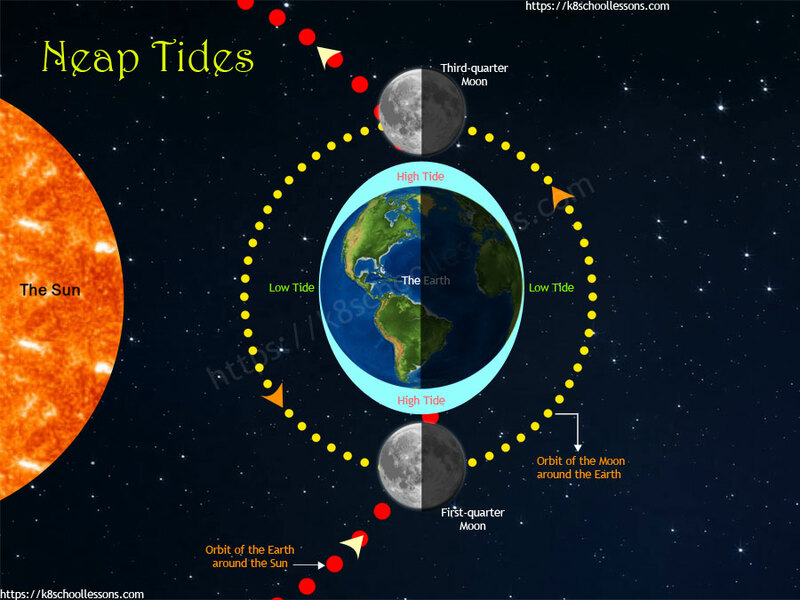 Tide is a swell in the sea level, as the Moon passes over the ocean. But, through all these activities we do NOT actually measure or try to lose weight. It is actually mass that we measure in objects and try to lose in our body by dieting and exercise. The quantity of matter in an object is called mass. In general life people use the word ‘weight’, instead of the word ‘mass’ to tell the amount of matter in an object. By measuring the weight of an object we measure the amount of matter in the object, which is actually the mass of the object, but not the weight. 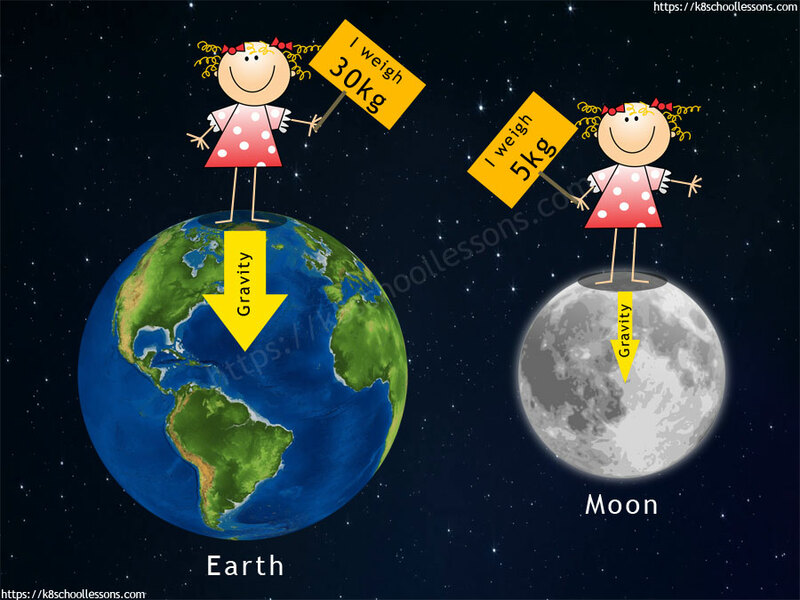 This is why grams (g) and kilograms (kg) are the units of mass, not the units of weight. The weight of an object is, together the mass of the object and the force of gravity that acts on the object. Your weight measures the pull of gravity. Unlike mass, your weight can vary depending on where you are in the universe. Your mass will not vary on the Moon, but your weight will. This is because, the gravity on the Moon is weaker than on Earth. The unit of weight is that of force, is the newton.